Mobile phones (also known as cellular or cellphones) allow communication from any location via a network of base stations. The information is transmitted from the mobile phone to the base station and vice versa via high-frequency electromagnetic fields. Radiation intensity is greatest close to its source, i.e. a mobile phone’s antenna. The radiation is only strong while the phone is transmitting, not while it is in idle state. The radiation decreases sharply with distance to the phone. 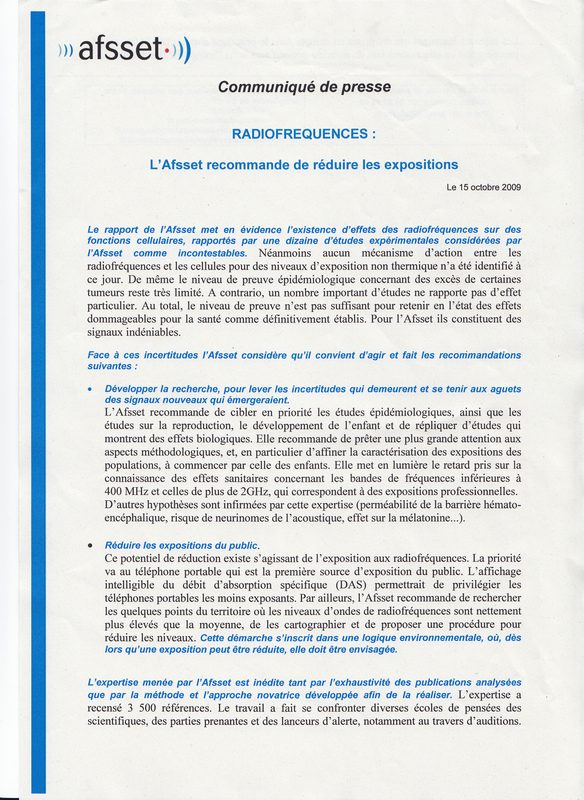 precautions to minimize exposure to radiofrequency (RF) waves if they use a cell phone.